Coming off a string of acclaimed EPs, Beach Slang’s first album, 2015’s The Things We Do To Find People Who Feel Like Us, won remarkably effusive acclaim from a number of critics, and wound up on several “best-of-the-year” lists. James Alex wrote much of A Loud Bash Of Teenage Feelings on that album’s support tour, during which he spent a lot of time with the kids who’d picked up the record. “Punks In A Disco Bar” speaks to very essence of Beach Slang. The video, shot in the style of an old Super 8mm camera, follows a small group of youths across the city night. Some might call them misfits, some might call them outcasts, but to James Alex they are his people. The kind of kids that might not fit into conventional packaging, but in each other they’ve found a community where they can truly be themselves. We’re super pumped to be a part of the Beach Slang team once again, and are anxious to get this video front and center in your programming. Beach Slang has a limited number of tour dates this fall, and the new album A Loud Bash Of Teenage Feelings is available on 9/23 on Polyvinyl Record Co., so get in while the getting’s good! 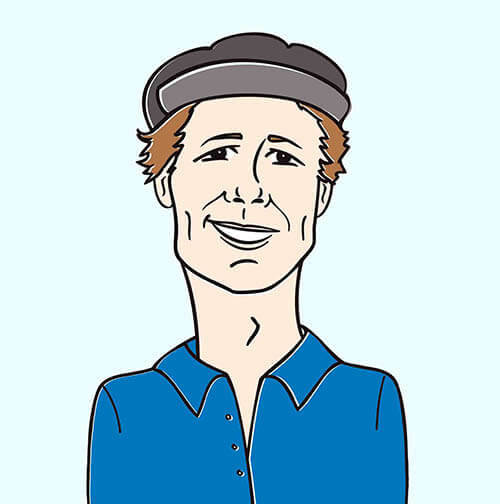 Contact Andy Gesner and the HIP Video Promo staff at (732)-613-1779, email info@HIPVideoPromo.com. 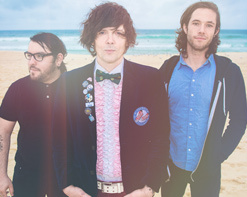 You can also visit www.BeachSlang.com or www.PolyvinylRecords.com for more info on Beach Slang.